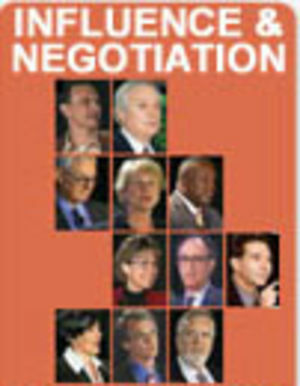 Influence and negotiation are key elements in business. Whether negotiating a deal or managing your workload, the ability to get things done through others is what it's all about. And influence is not just for leaders - call it persuading, negotiating, or convincing - ethical influence is the foundation of powerful business relationships. Whether you're in sales, administration, support, customer relations, or a leadership role, your ability to influence others will be what gets the job done. Watch as knowledgeable speakers describe their research and reveal powerful techniques that show clear paths to developing influence, and maintaining it once you have it. You'll see common fundamental themes emerging from these informative talks: The laws of reciprocity and the theories of exchange; empathy, ethics and credibility; understanding the motivators of others. 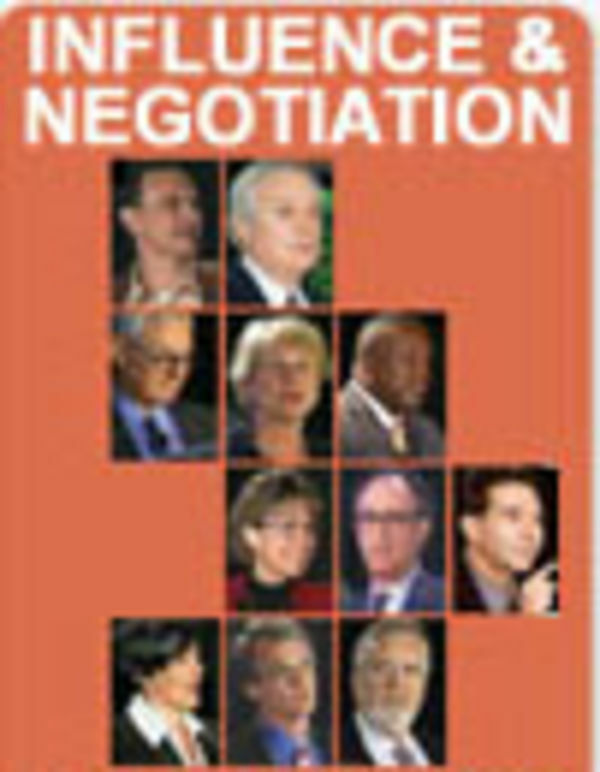 These are but of few of the core elements of influence and negotiation that you will learn from this series. These ten briefings are bundled together into a collection that's sure to put you on the right track to developing behaviors that will enhance your position of power and influence.